at Lee's Martial Arts Academy!!! Start Saturday morning with an invigorating belly dance workout. We'll target all muscle groups, including the abs, as well as muscles you didn't even know you had! Beginning belly dance students join the tail end of the workout class in order to warm up for their lesson. 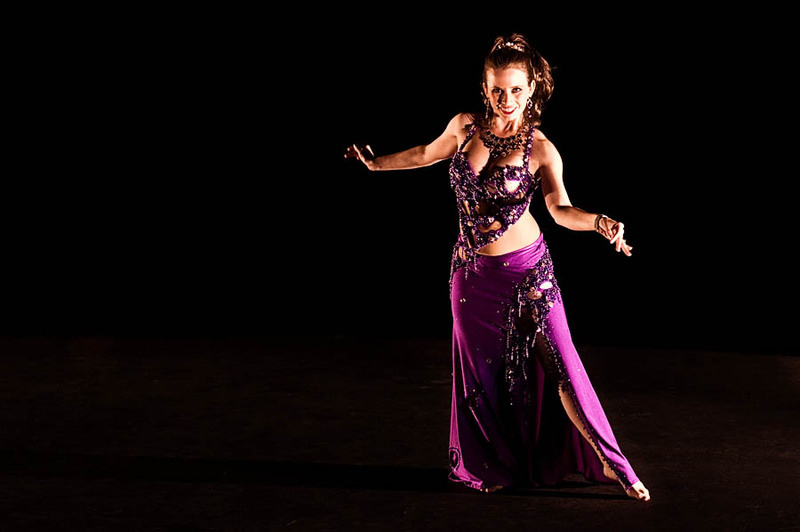 Learn the basics for safe, fun belly dancing. This class will run as a twice-monthly workshop series. Intermediate to advanced students are welcome to inquire about space availability. When I walked into my first belly dance class 20 years ago, I couldn't have imagined all the amazing and lovely people I would meet through this dance, nor the adventures on which it would take me. Because this dance has been so important in my life, I love to share it with others. I'm happy to announce thes new classes in West Seattle and hope you'll join me! My classes are pre and postnatal friendly. I am Dancing For Birth certified.